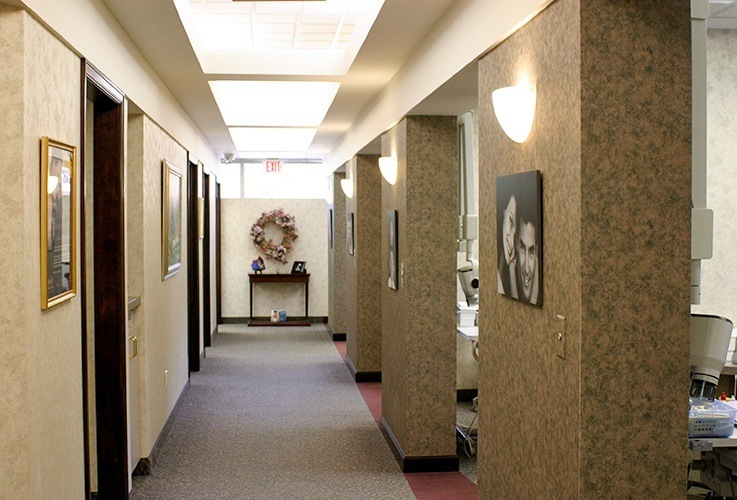 Whenever new patients visit Monet Aesthetic Dentistry, our team wants them to experience the best of both worlds – truly modern amenities and technologies in a friendly, down-to-earth atmosphere that’s always comfortable. 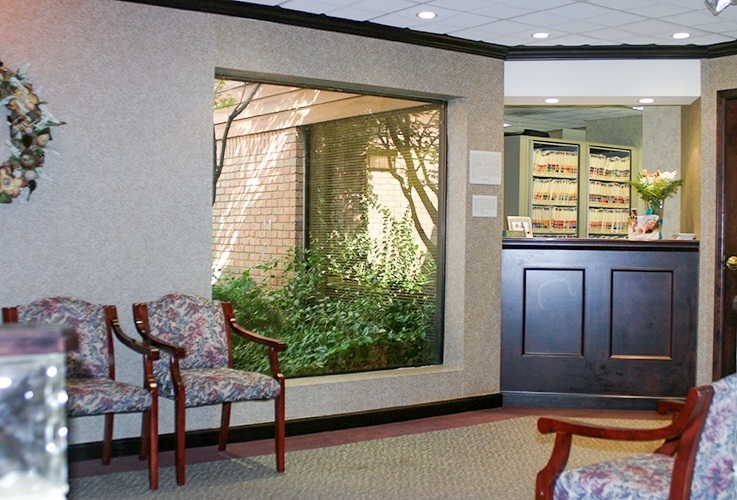 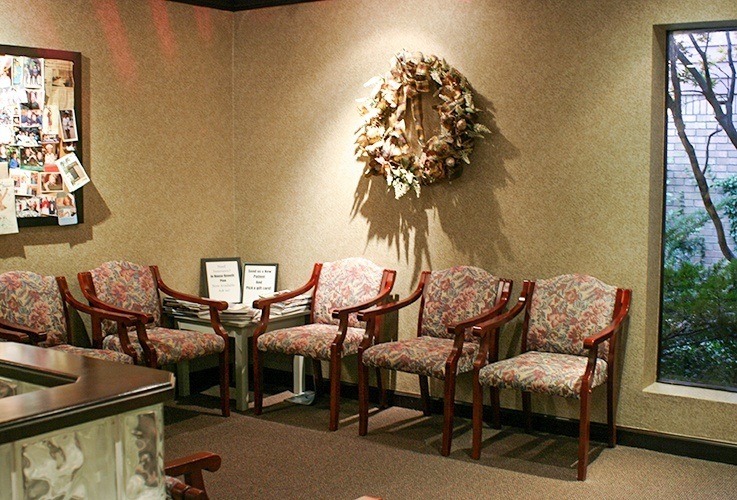 Thanks to our online tour below, you and your family can explore our dental office from the comfort of home as a virtual guest. 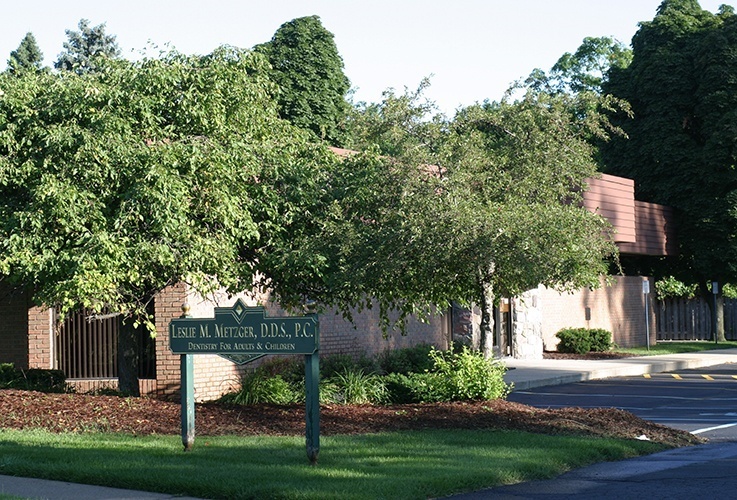 If you’re more interested in scheduling an in-person appointment, please don’t hesitate to give us a call here in Farmington, MI.